rict environmental protection laws for the drilling waste treatment, all of the new drillings rigs must equipped with zero discharge drilling waste management system, including solids control system to recycle most of the drilling fluids to be used by the drilling rig, also include the vertical cuttings dryer system to recycle the useful drilling fluids and to reduce the oil content in the discharged solids below 5%, which can match the government required limit. 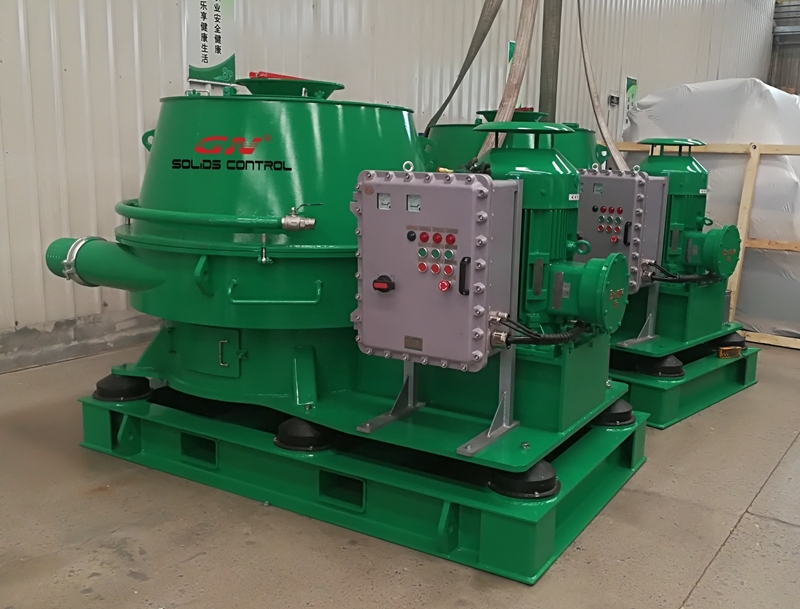 The cuttings collection system( vacuum pump, screw conveyor, etc. equipments) to transfer the drilling waste to the vertical cuttings dryer inlet port on the top, the solids discharged from vertical cuttings dryer with OOC below 5%, the fluids will flow to the intermediate tank, the screw pump will pump the fluids to the decanter centrifuge to separate fine solids from the fluids, because the normal screen opening of the screen basket of the vertical cuttings dryer is 0.35mm, 0.5mm, most of the fine solids still remained in the fluids, it can not reach the standard to be reused. The decanter centrifuge can be used for both barite recovery, low gravity solids separation, high gravity solids separation and drilling waste management system. GN has established the supplier relationship with many big oil companies or oil service companies in the world, especially for the government owned company. 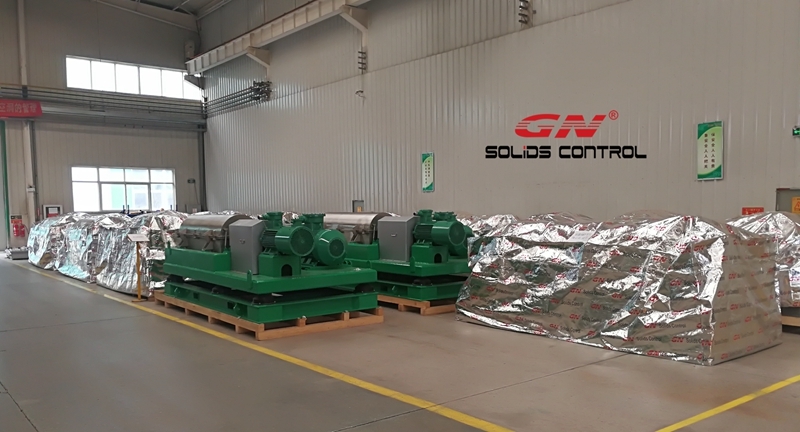 If you want to work as representative of GN solids control or require decanter centrifuge, vertical cuttings dryer, pls contact with our sales.